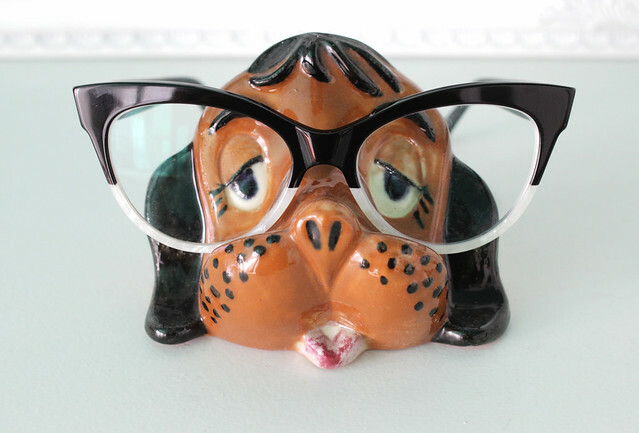 Skunkboy Blog: Skunkboy Frames are Back in Stock! These are gorg, thanks for the awesome giveaway! 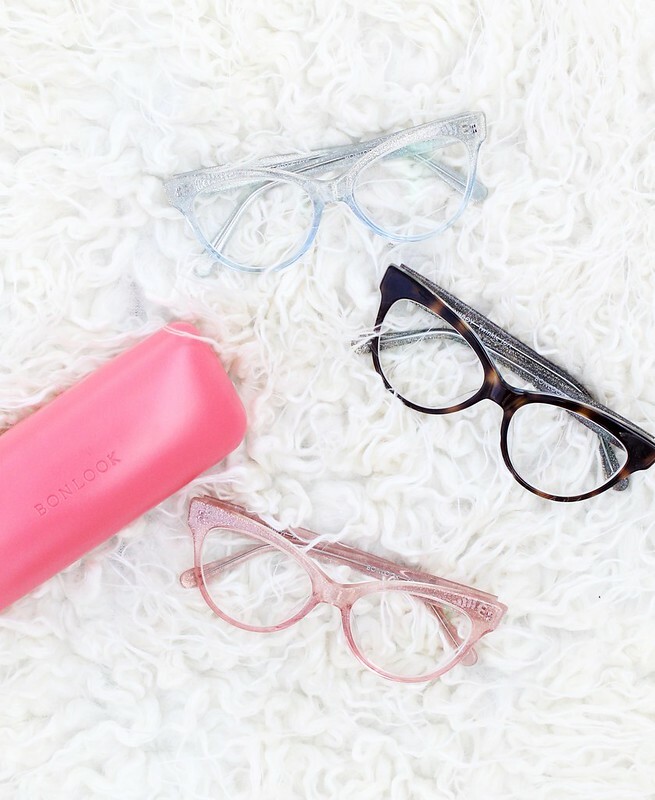 These frames are just adorable! I think I need those pink ones in my life, like now!! Ahh I love all these frames, they're so cute! I love the thought of having more variety in my glasses, but I have such a strong RX/spend so much on the lenses, I often get a little cheap on the frames. Cute glasses and that red hair is everything! They are lovely and really suit you. I'm always put off ordering my glasses and contact lenses online india, but I will have to check these out! Pink color frame is awesome..
Do you know when more Might be released? Any idea when more might be released?